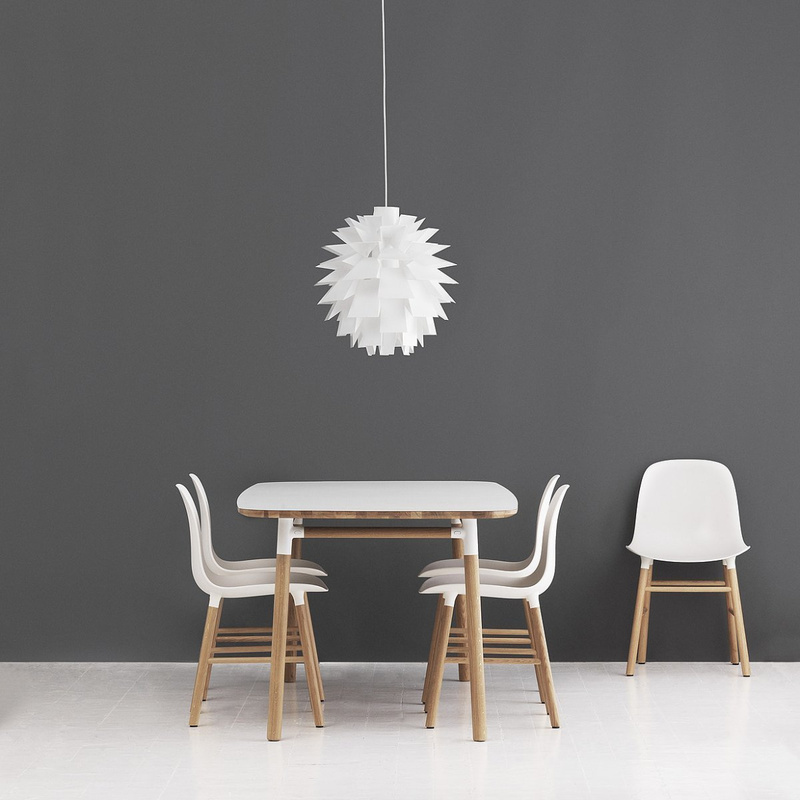 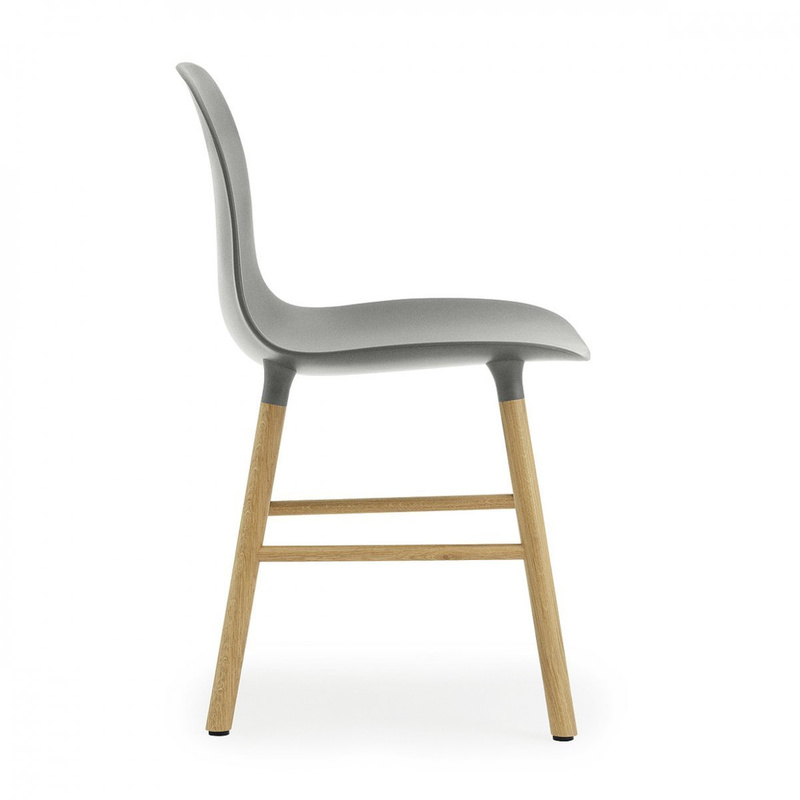 The oak Form chair is a very appealing contemporary chair, a piece of furniture that the brand Normann Copenhagen designed so it could be ideal for many different contexts. 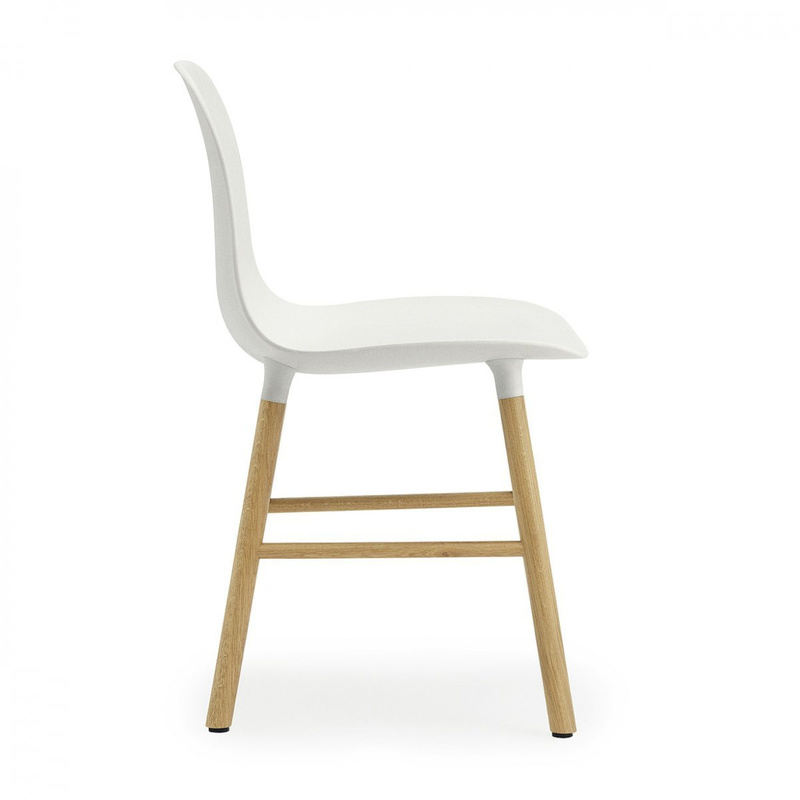 In fact, this chair has very simple lines: this piece of furniture has a contemporary style, and yet its simplicity allows you to place it successfully in many contexts, even in those with a formal and sophisticated design. This item is supported by very pleasant oak elements. 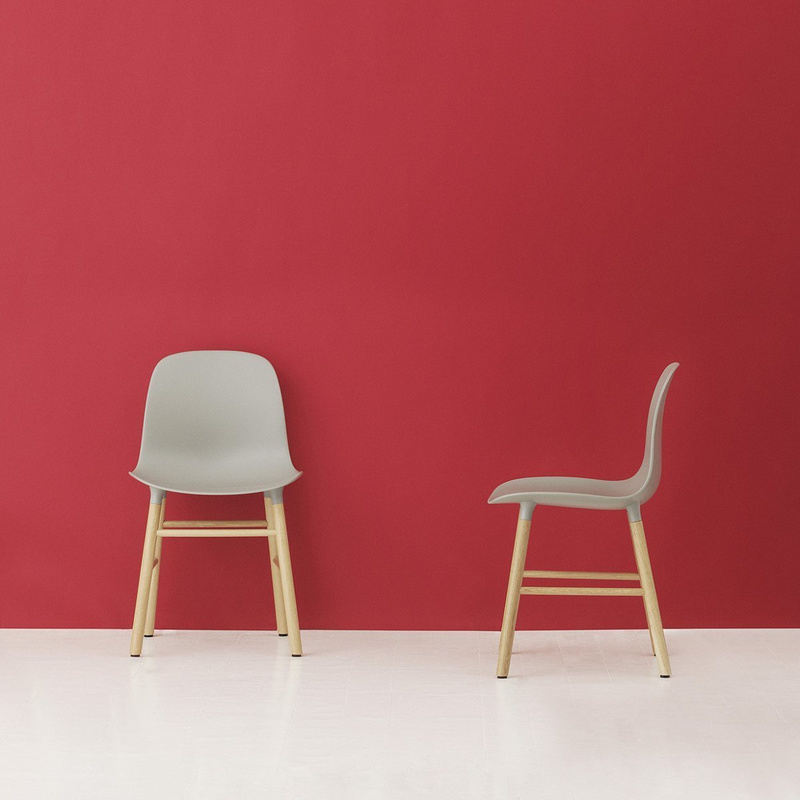 While presenting a simple look, this modern chair by Normann Copenhagen proves to be very convenient thanks to the careful attention paid to ergonomics. 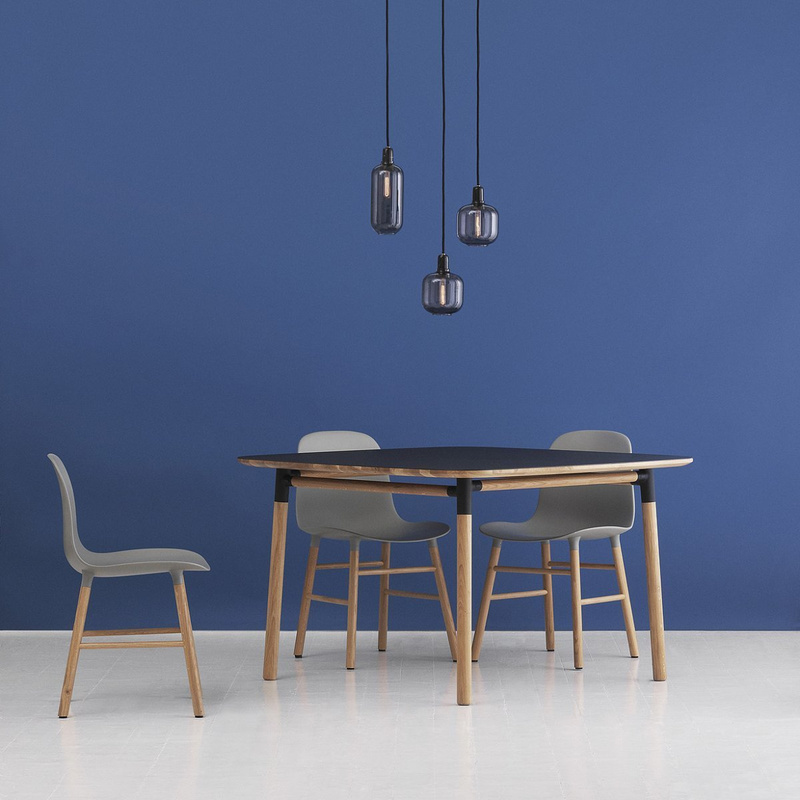 The oak Form chair may be the perfect partner for a dining table, but it could also be placed in the living room, or as complement for a desk, in the office or in the bedroom. 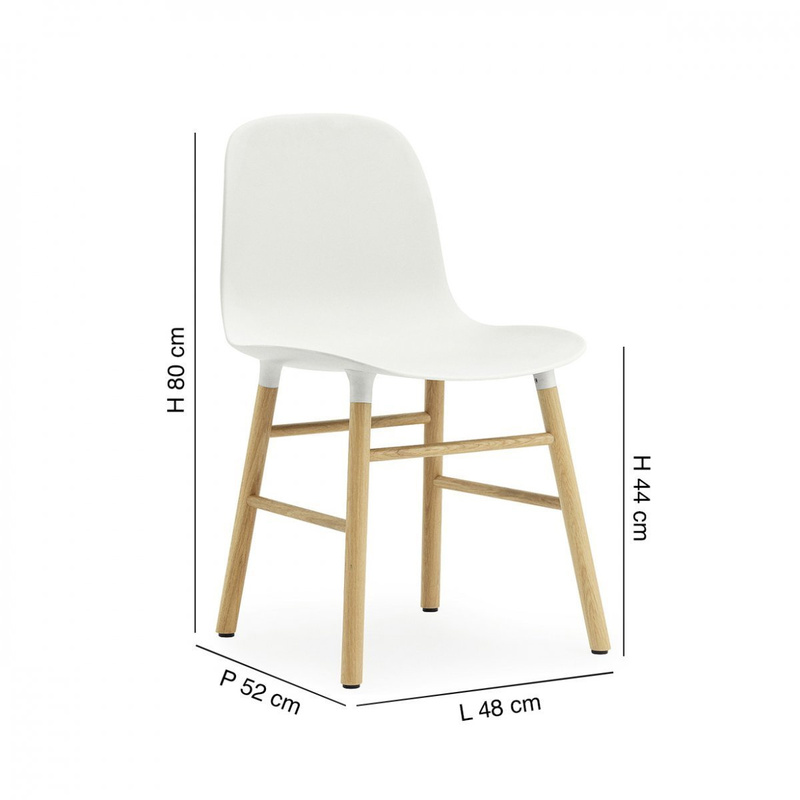 An idea of â€‹â€‹winning design may be to place this chair in a room where there are other wooden furniture, perhaps with a shade similar to the one of the support legs of the Form chair. 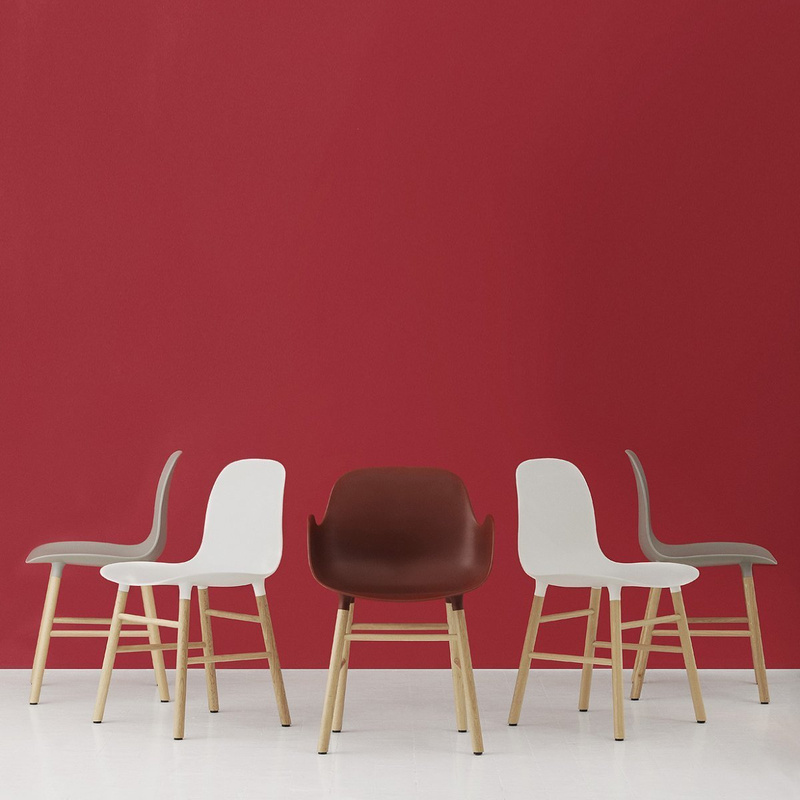 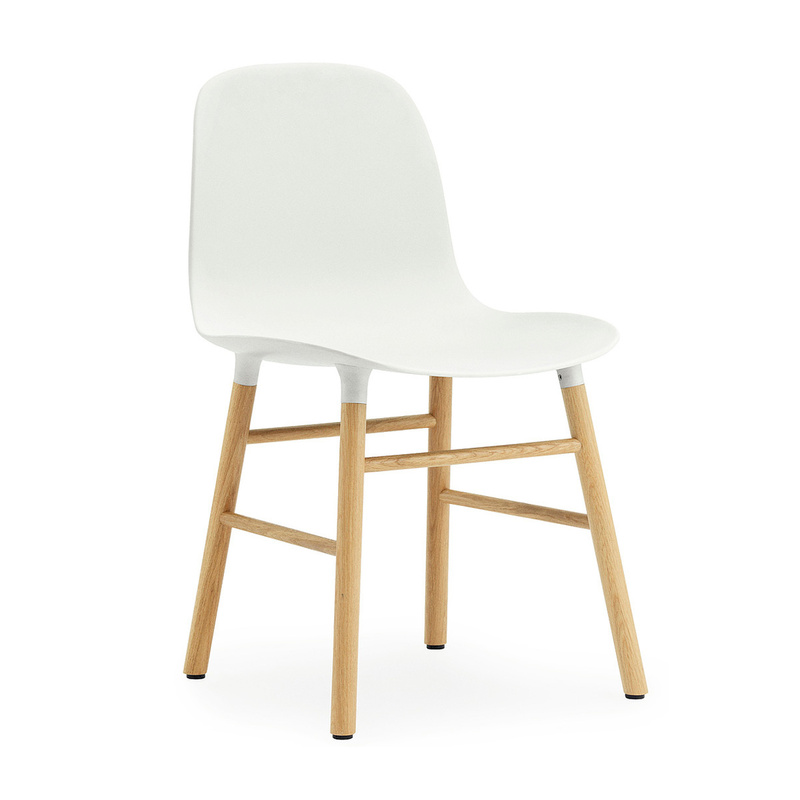 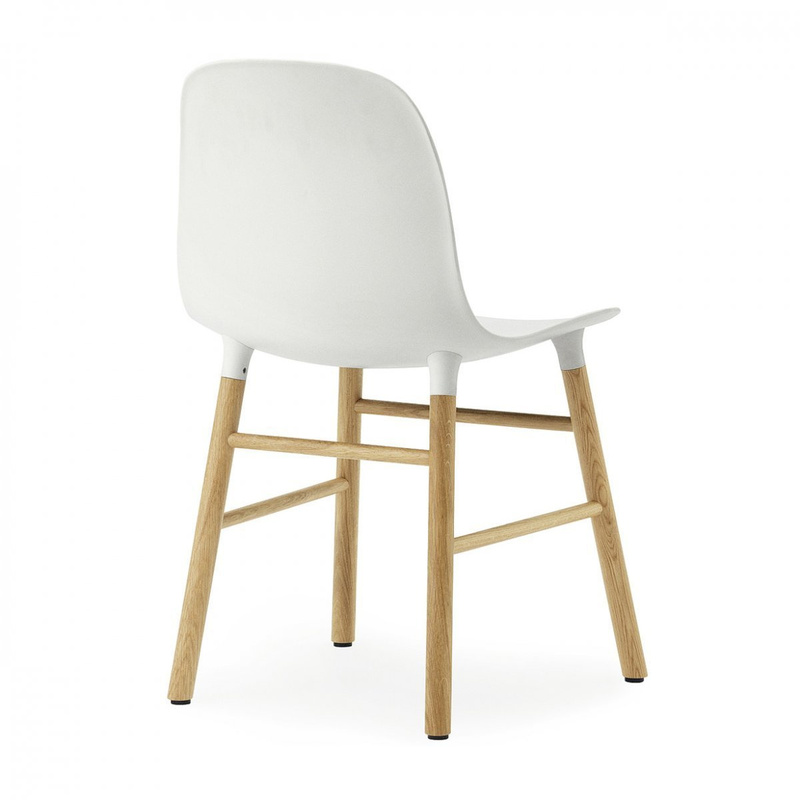 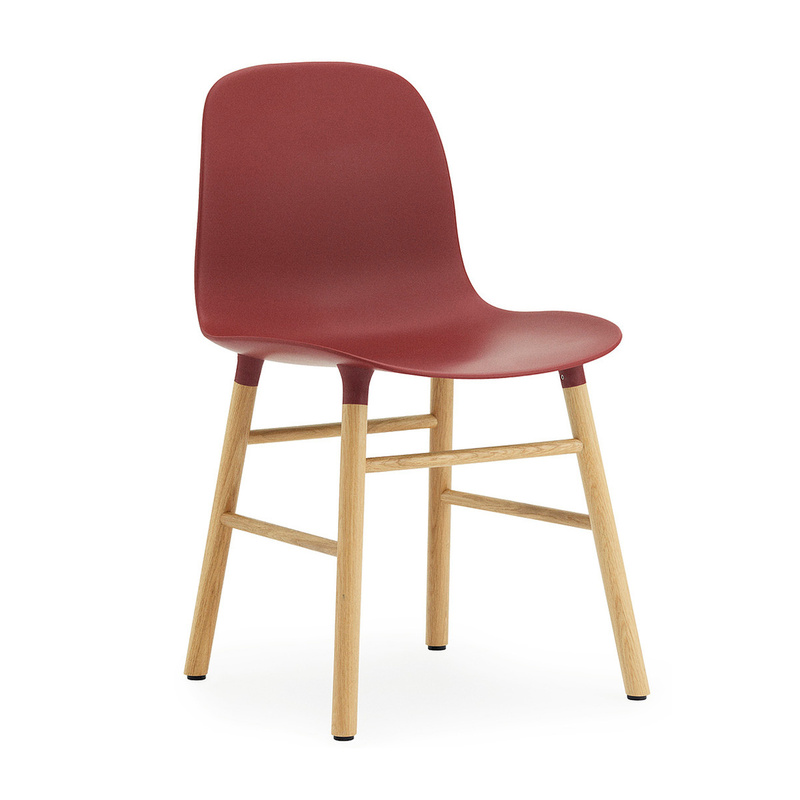 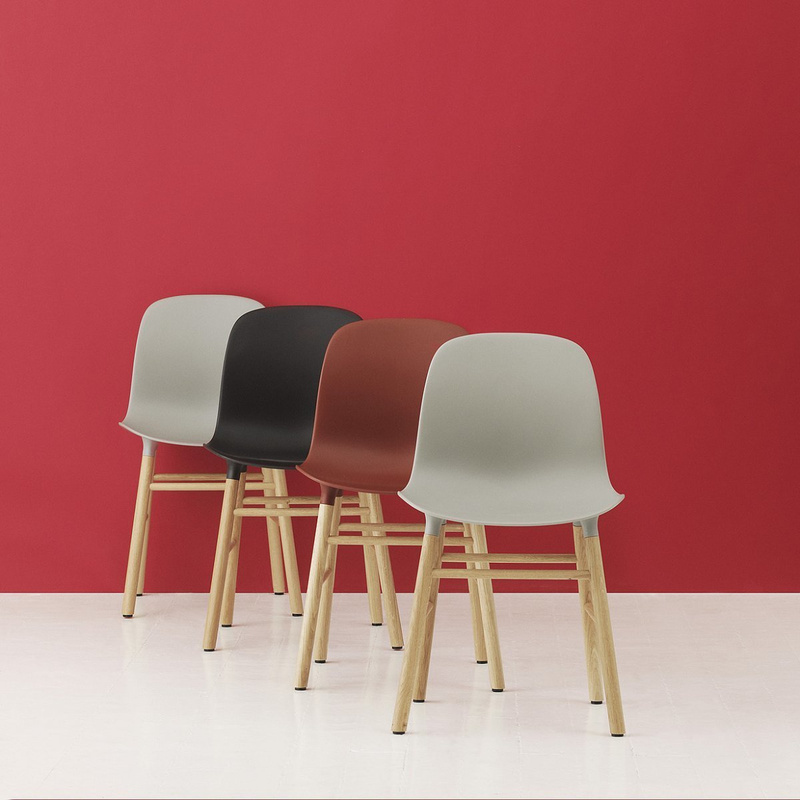 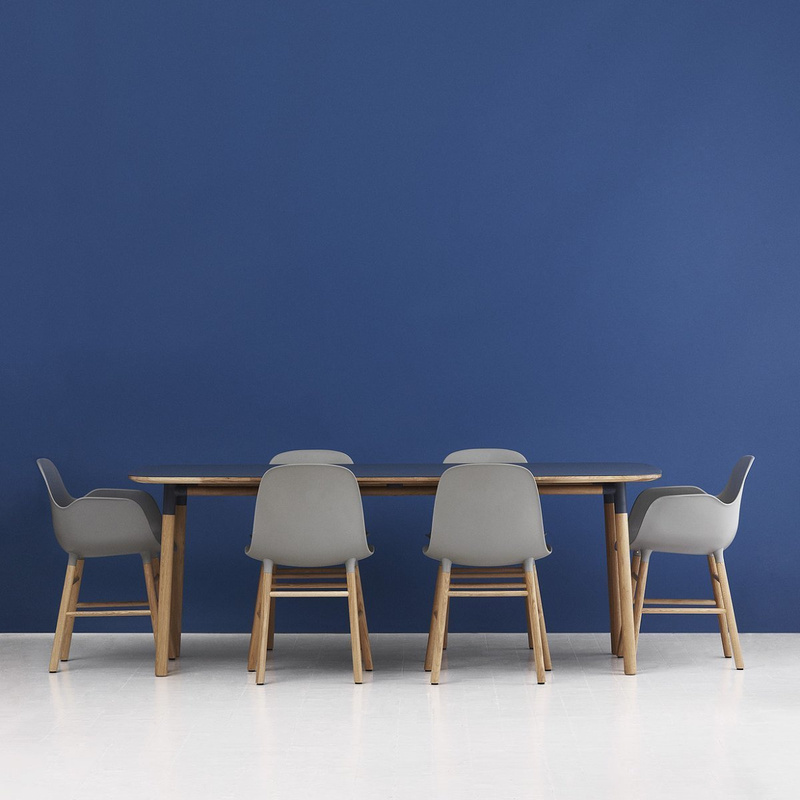 Moreover, it is not at all uncommon that these Normann Copenhagen chairs may be chosen for bars or restaurants, both in this shade and in its other variants: the Form chair is in fact proposed by this brand even in different colours. Comfort and modern style, thus, are the main distinguishing features of this piece of furniture by Normann Copenhagen, a very interesting article even from the point of view of its robustness: after all, the quality of the materials used is fine just like the workmanship. 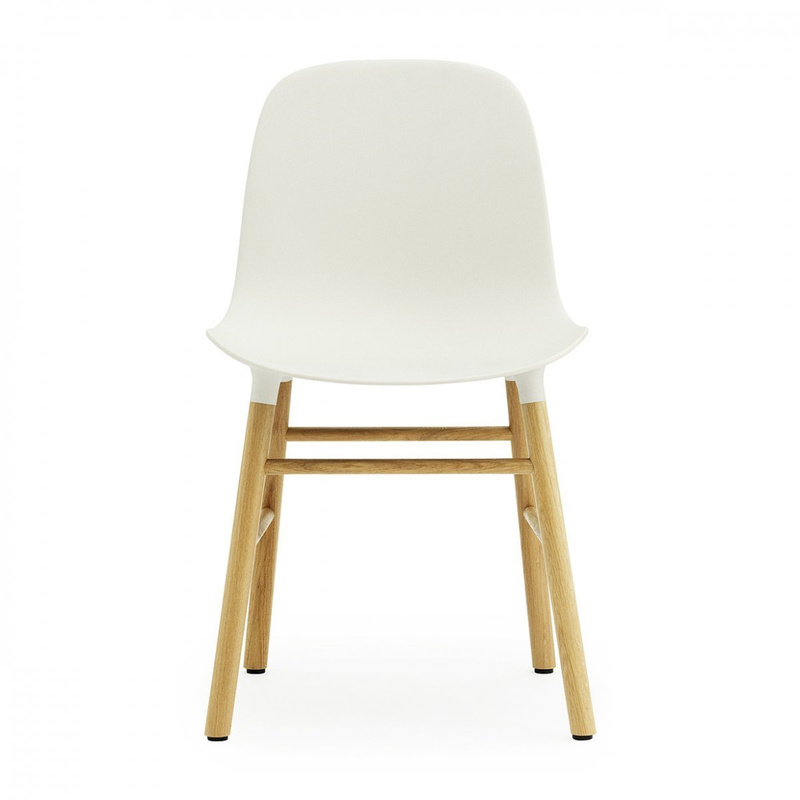 Information: the chair is supplied assembled; clean with a damp cloth.